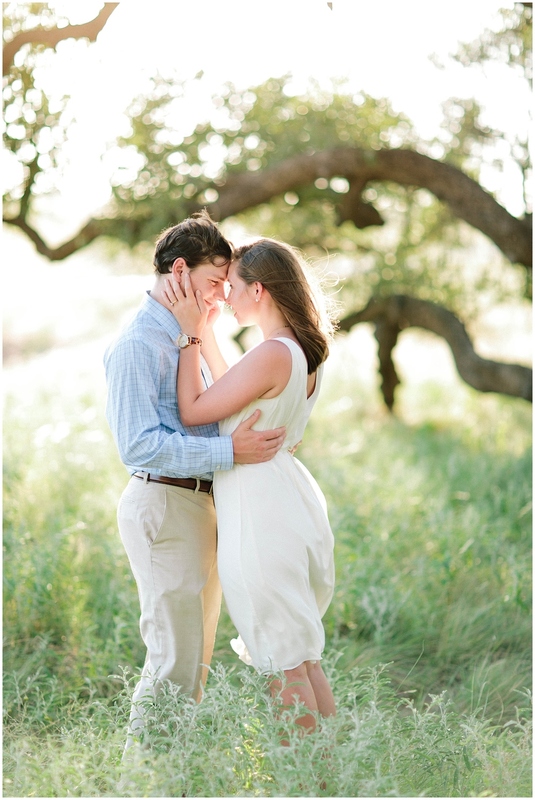 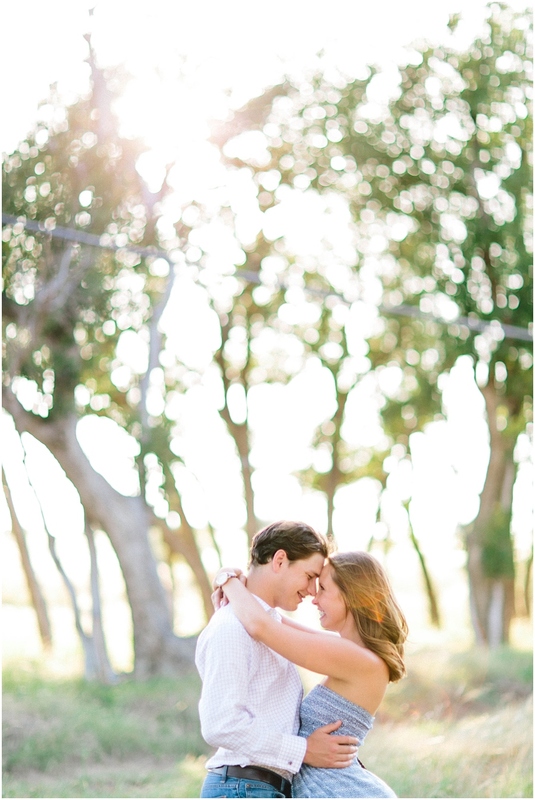 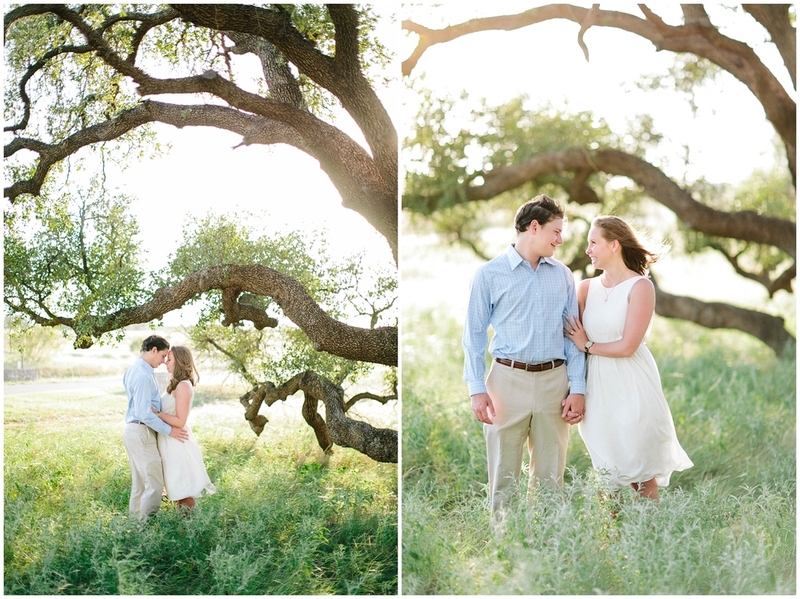 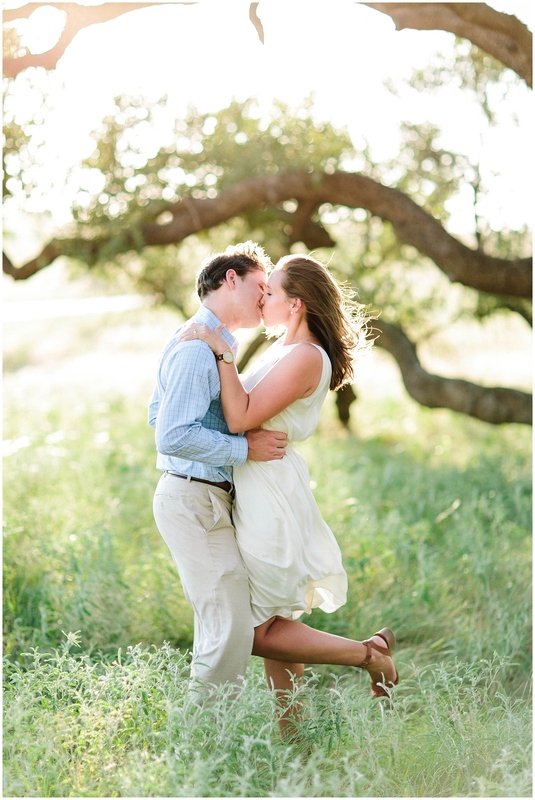 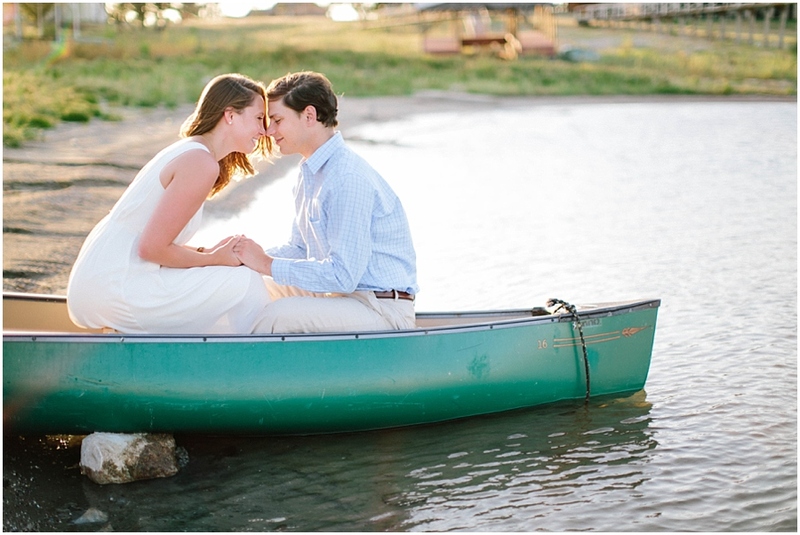 Rebecca and Ross spend their free time surrounded by the sweet and simple surroundings of the lake. 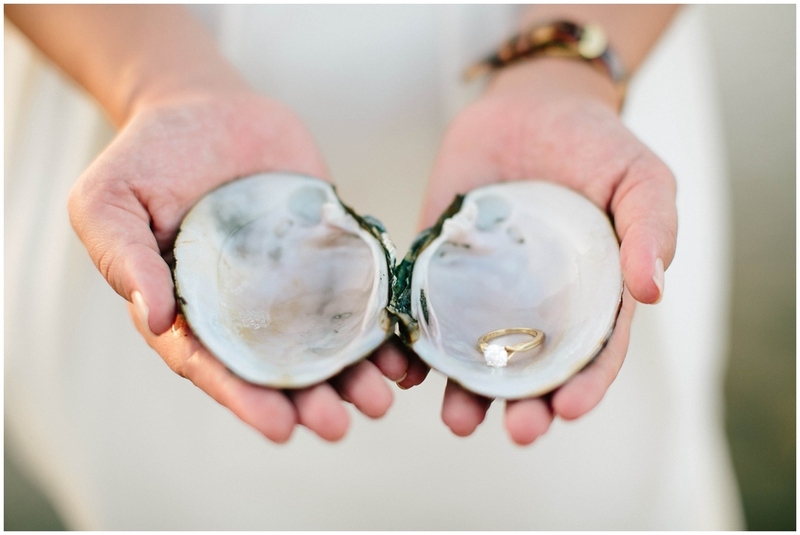 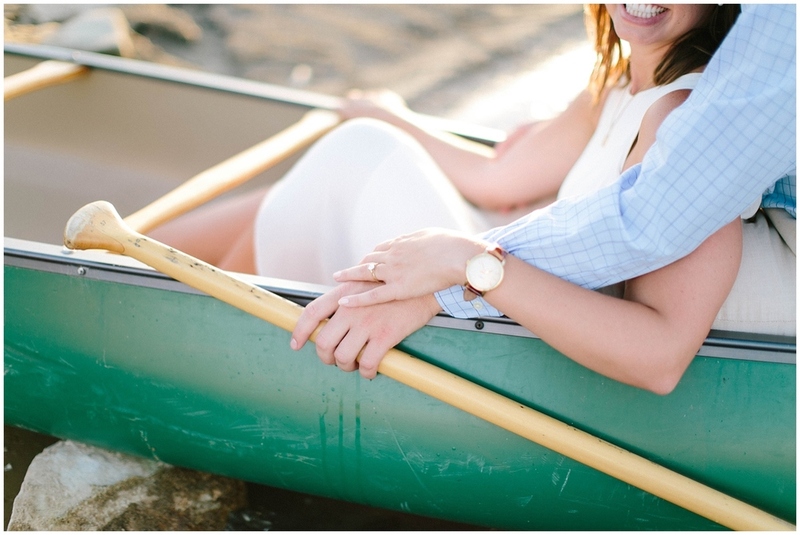 They asked me to head down for a fun and relaxed engagement shoot and I'm so glad I did! 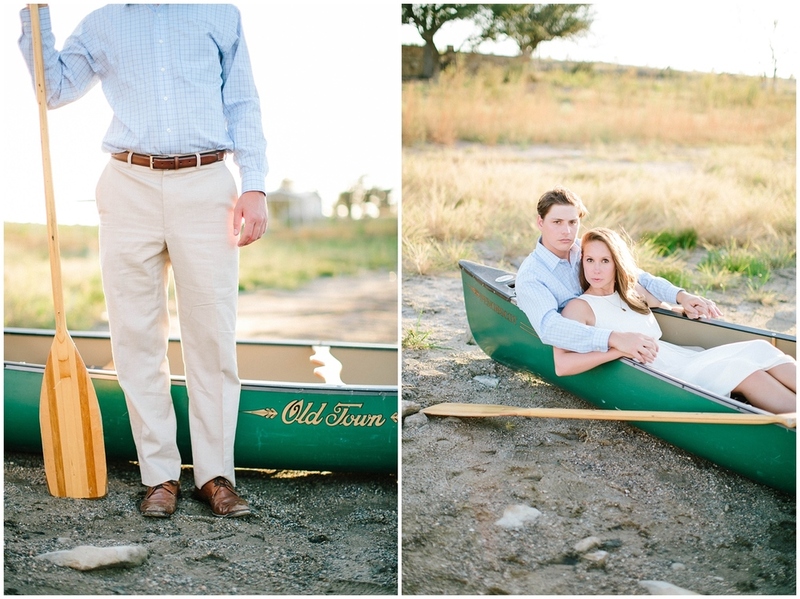 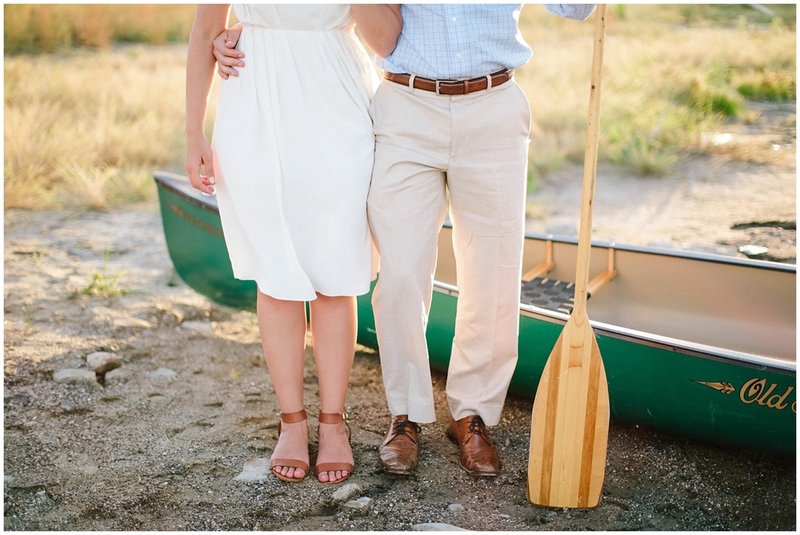 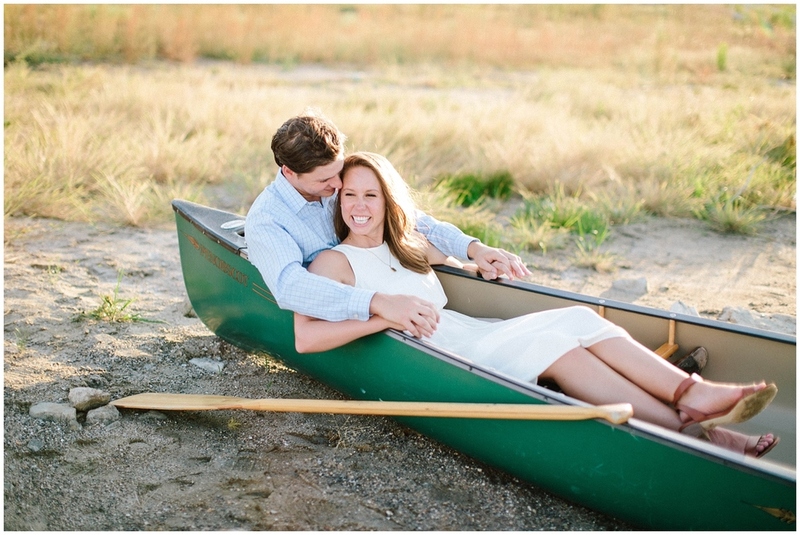 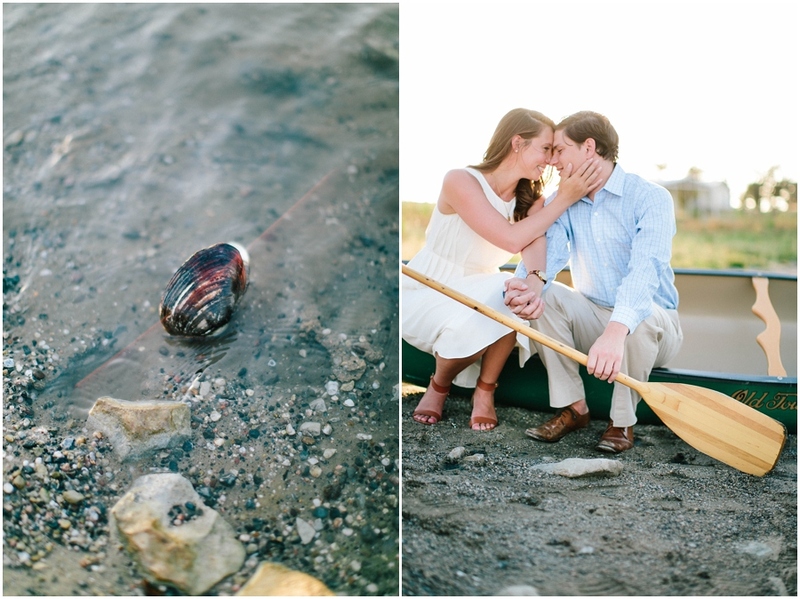 We were blessed with the most perfect light and even got to use their family's adorable canoe! 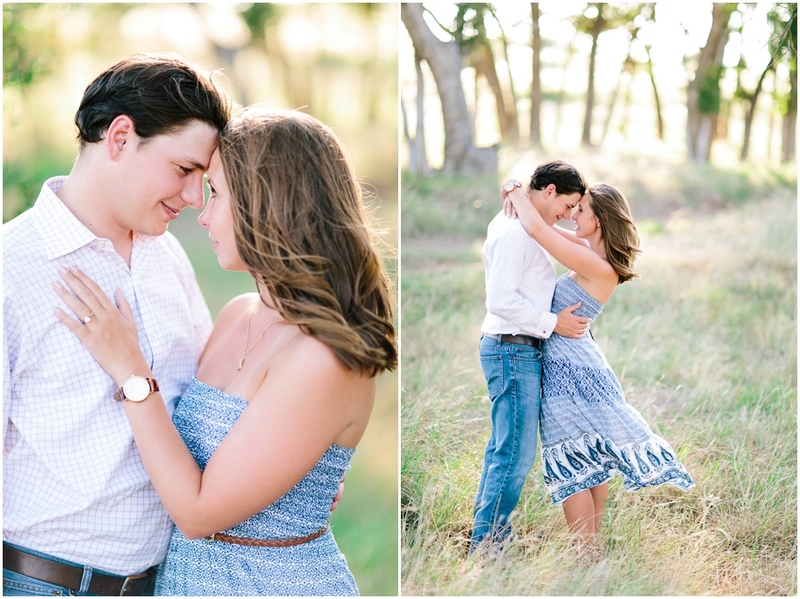 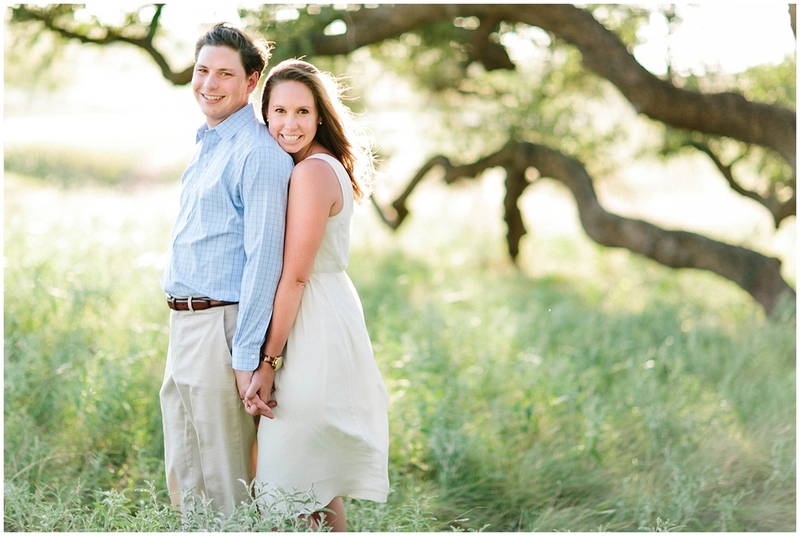 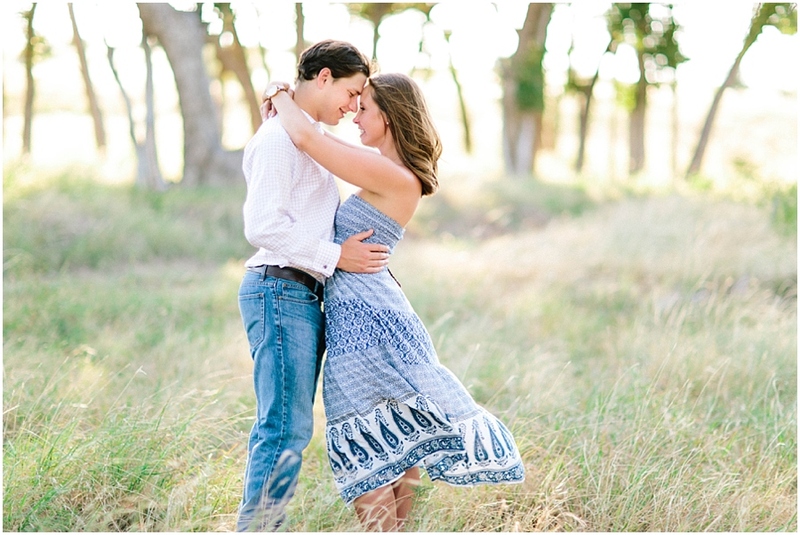 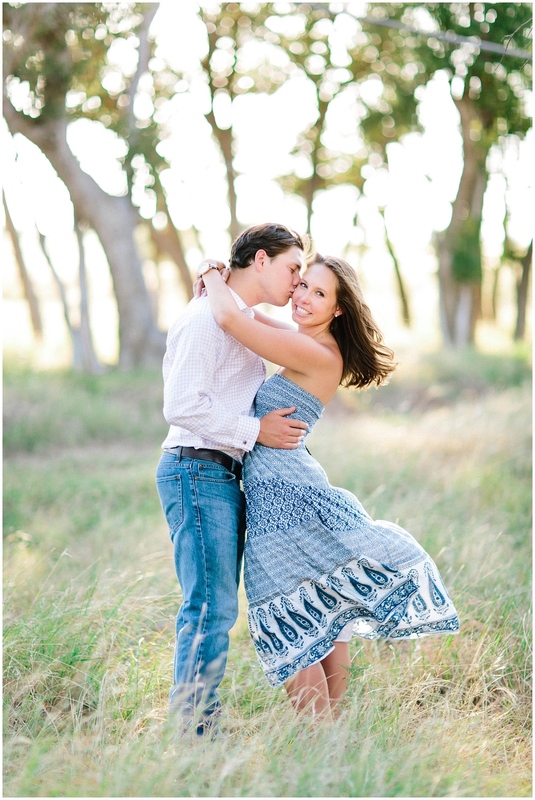 I loved my time with these two and can't wait to photograph their wedding next year!